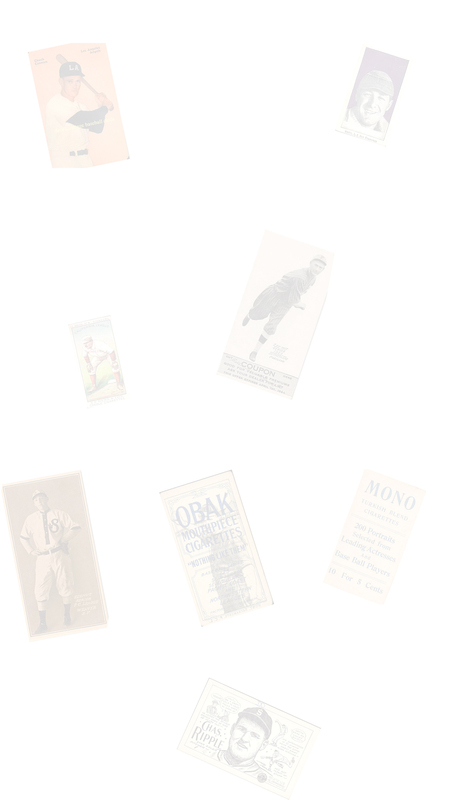 DAVE'S VINTAGE BASEBALL CARDS PRESENTS Remar Bread cards for the Oakland Oaks. 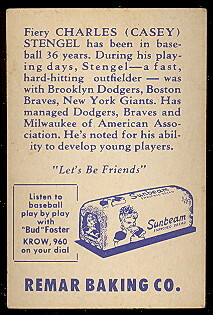 Remar Baking Company Issued several baseball card sets in Northern California from 1946 - 1950, all picturing members of the Oakland Oaks of the Pacific Coast League. 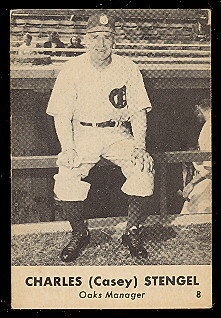 The sets we have in stock now are from 1947, 1949 featuring Billy Martin, and 1950. We currently have singles, and a few complete sets. You will find links to some other PCL issue cards shortly, we have some Signal Oil, and Smith Foods as well.